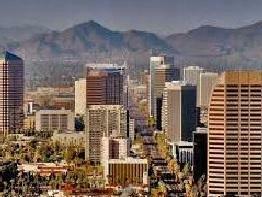 Sprawling over 16,283 acres of desert land, South Mountain Park and Preserve is the largest municipal park in the United States as well as one of the oldest. It comprises 3 mountain ranges - Ma Ha Tauk, Gila and Guadalupe, and boasts 51 miles of primary trails for horseback riding, hiking and mountain biking for all ability levels. 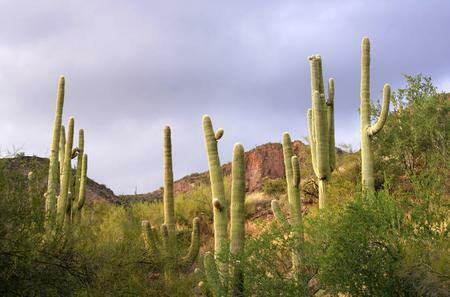 Sprawling over 16,283 acres of desert land, South Mountain Park and Preserve is the largest municipal park in the United States as well as one of the oldest. It comprises 3 mountain ranges - Ma Ha Tauk, Gila and Guadalupe, and boasts 51 miles of primary trails for horseback riding, hiking and mountain biking for all ability levels. The foothills have the historic Mystery Castle. 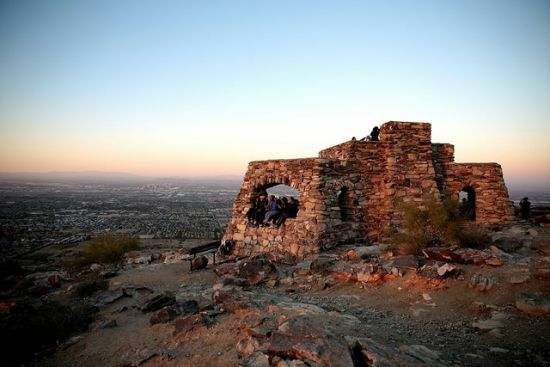 The 5.5 mile stretch along Summit Road leads to Dobbins Lookout at 2,330 feet which offers spectacular views of the metropolitan Phoenix area. You can continue to the Gila Lookout for a view of the Gila River Valley.